Unasa made the point yesterday during an interview with the Samoa Observer where she elaborated about the reasons behind the protest march being planned from Vaisigano to Mulinu’u on Saturday 16 December 2017. 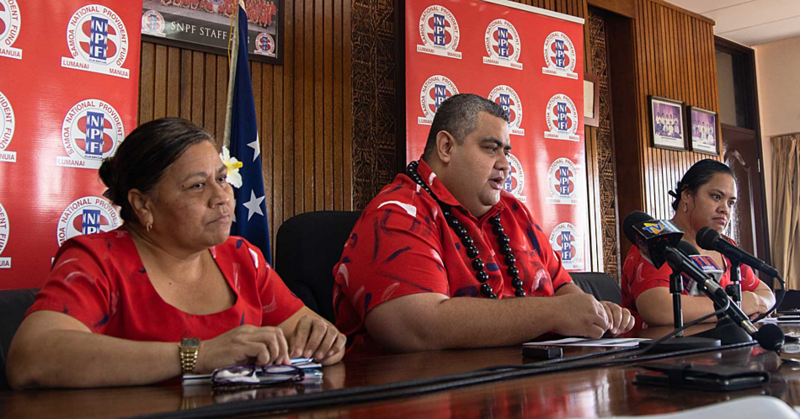 Unasa told the Samoa Observer many Samoans may not be aware that their customary lands could be affected by the use of “leases" over their customary lands to secure loans, mortgages. She warned that ownership may shift to mortgagees or lenders under the terms of lending. “We believe our customary lands are not safe and that a change to use customary land leases as securities for loans etc. 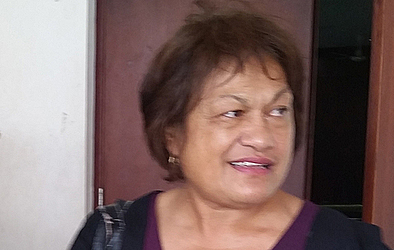 is a breach of articles 102 of the Constitution of Samoa and that being so requires a referendum of two thirds of the majority of voters,” she said. “But that was never the case in the last elections in 2016 and 2011. It's believed the changes shifts control from the extended family and its High Chief to the government. “It's very concerning that the same laws as the L.T.R.A. 2008 was introduced in New Zealand and left Maoris poor and deprived against palagi (Europeans) and foreign ownership. “It took at least 150 years for Maoris fighting in Courts to get some of its customary lands back. The same laws made Aborigines the first people of Australia, poor. She gave as an example a 90-year lease. She said in such a case, extended family, future generations will not know or have any affinity with their customary lands. “Why? A lease may carry terms that completely exclude members of extended family whose land is leased. “Example, Mister Money leases the High Chief and his extended family’s Customary Land for say 99 years. “Then the person leasing borrows $1 million secured on his lease, Mister money then fails to repay loan, the Bank sells extended family Customary Lands to recover its lent monies. S.S.I is unhappy about a number of issues including what they call “illegal land reform law, L.T.R. (Land Torren System) 2008,” claiming that the Act “was passed in violation of the Samoa Constitution by removing the constitutional prohibition against Customary Land alienation”. Prime Minister Tuilaepa Sa’ilele Malielegaoi has already ridiculed their said plan to march, saying many of these people, including anonymous online bloggers, are “off in the head”. 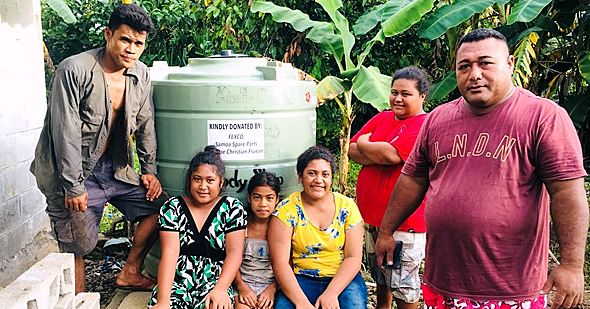 “These people are seeking financial gains which allow them to travel overseas to attend meetings pertaining to issues of our lands,” Tuilaepa said. 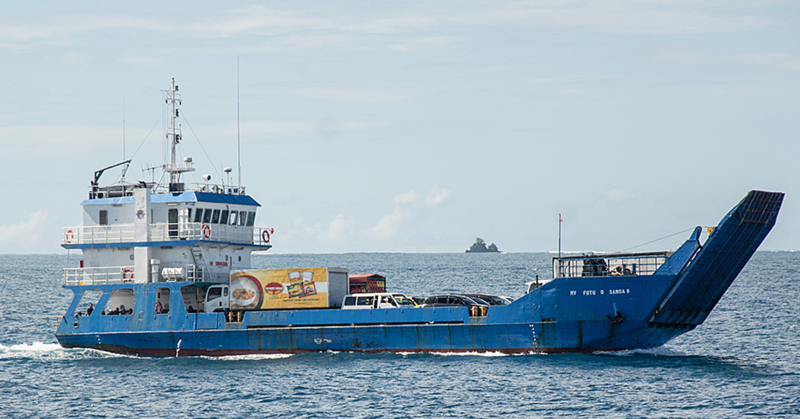 Tuilaepa told the Samoa Observer the S.S.I. has got it all wrong. He argued that the Torren system was specifically for the privately owned land. The Torren Land System is a solution to predicaments faced by people purchasing land without proper ownership documents by the land owners. Samoa Solidarity International has launched a 'Go fund me' account to finance the protest march. So far they have raised $3,910 in one month with 64 people donating to the cause.